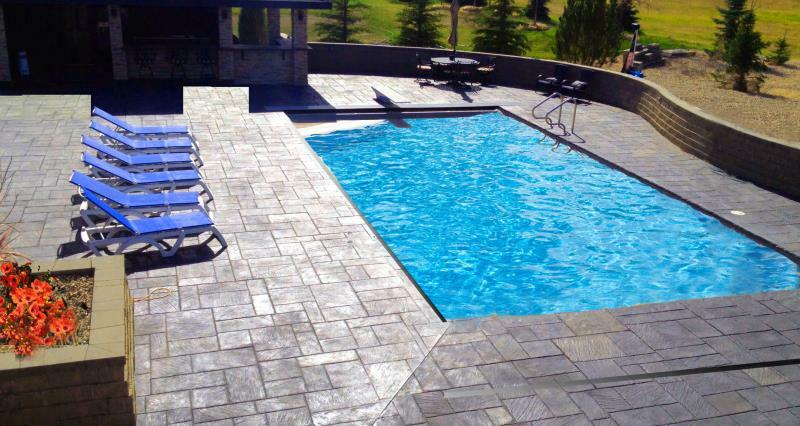 K & B Concrete Ltd offers Saskatoon and area residents only the highest quality of concretes and worksmanship. 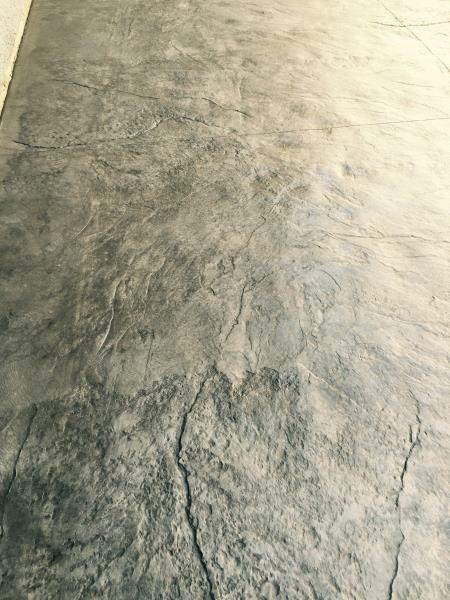 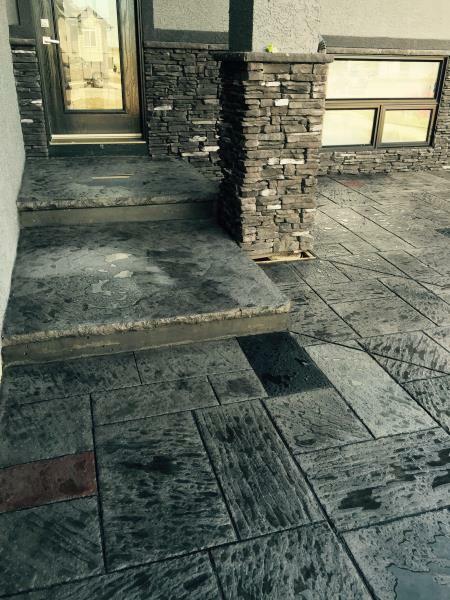 Whether it's stamped concrete, expanded aggregate or grey broomed you can trust the experts at K & B Concrete Ltd to look after your concrete needs. 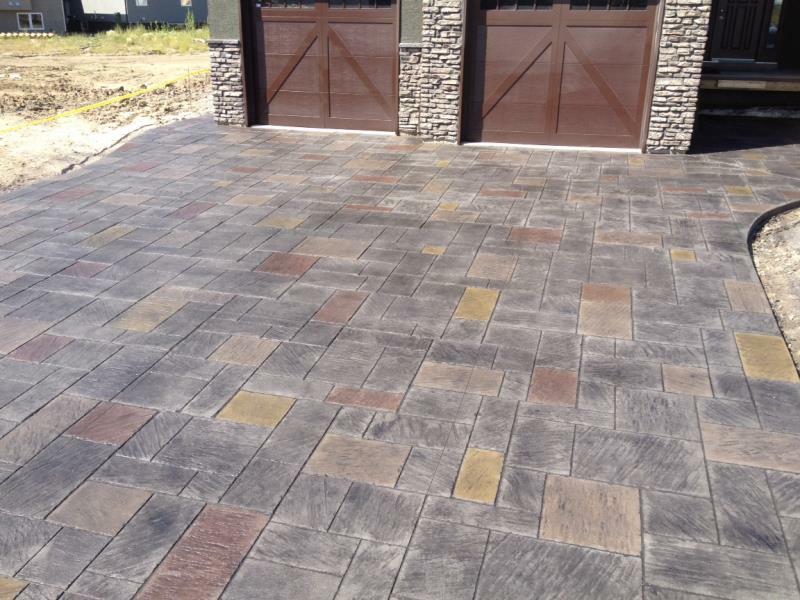 Since the beginning we have focused on delivering exceptional service. 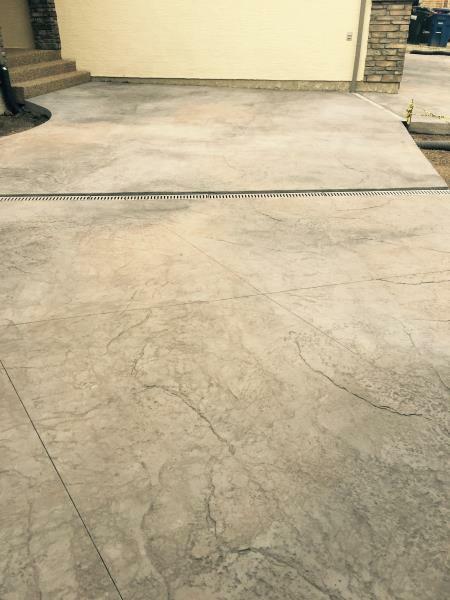 Call, click, or come in and visit K & B Concrete Ltd - the concrete artisans - at 707 Centennial Dr. N. Martensville, Sk.